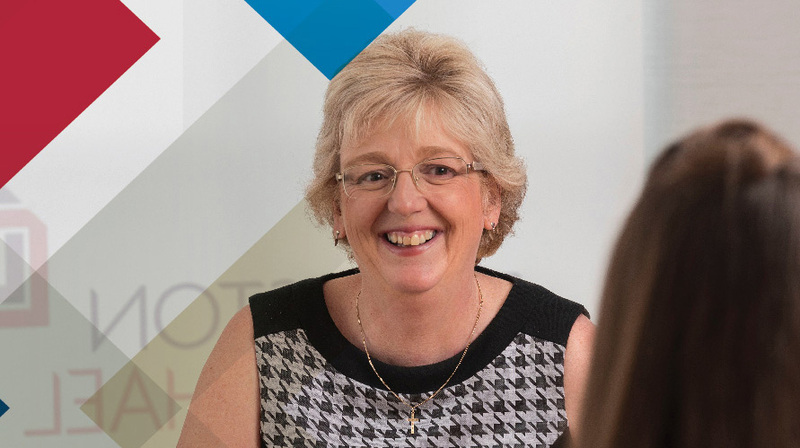 Senga Prior, Tax Manager in Johnston Carmichael’s Perth team has been elected to the Association of Taxation Technicians (ATT) Council. The ATT is the leading professional body for those providing UK tax compliance services. An experienced adviser, Senga has worked in tax for over 17 years specialising in personal taxation matters and working with a range of owner managed businesses, with a particular focus on the agricultural sector. Ahead of being elected to the Council, Senga acted as the Scottish representative volunteer member of the ATT Technical Steering Group and continues to serve in this role. She has contributed to several of the ATT responses to HMRC consultations including Scottish Taxpayer Status, Making Tax Digital and the abolition of Class 2 NIC. Senga was also a major contributor to the ATT response to the consultation on the Extension of Farmers’ Averaging. It’s a real honour to be elected to the Council. I’ve been involved with the ATT for some time now and I’m delighted to be in a position to help guide the strategy, support the objectives of the Association and to continue the tremendous work they do on behalf of the profession. Find out more about Senga in our "60 seconds with..." blog. Dundee-based community hub The Circle received a digital boost this week with a donation of 50 laptops from Johnston Carmichael. Over half of Scottish farmers surveyed by Johnston Carmichael are pessimistic about the outlook for 2016 and beyond, in contrast to the accountancy firm’s 2015 survey which revealed a broadly upbeat mood.